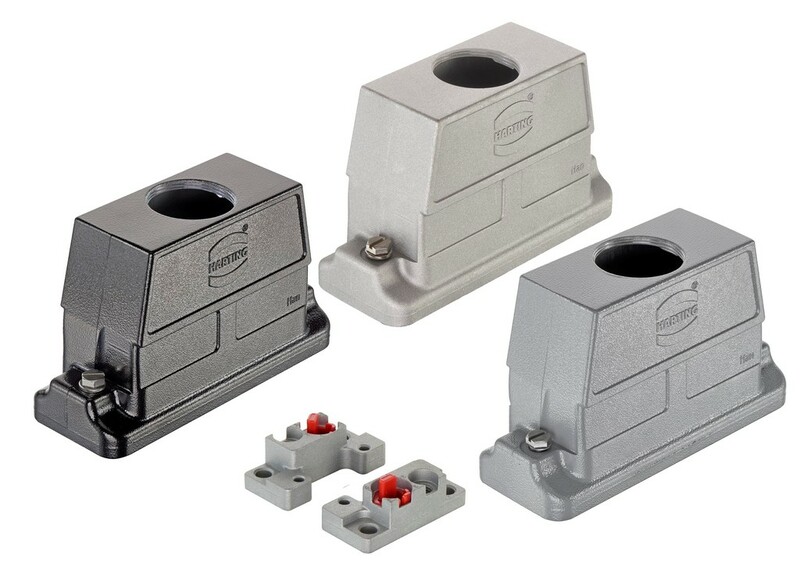 Harting's new Han HP Direct series of connector housings dispenses with the classical bulkhead mounted housing and replaces it with two mounting flanges. As a result, the standard hood forms a seal directly on the switch cabinet wall, leading to beneficial space savings. Installation requires only that the mounting flanges are screwed to the switch cabinet wall, which can be carried out using the standard panel cutouts of the Han® B housing series. One side of the contact inserts is secured to the mounting flanges and the other side is screwed into the hood. After mating, the hoods are attached to the mounting flanges via robust screw locking. Incorrect plugging can be prevented by using two coding elements on the side of the mounting flanges as well as on the side where the hood is. The new Han HP Direct housing system is available in three versions: a standard variant for indoor industrial applications featuring a grey powder surface with classic NBR seal; an EMC variant featuring an electrically conductive surface and seal for applications where a high degree of EMC protection is required; and an outdoor version featuring a black powder surface and UV and ozone-resistant FPM seals. 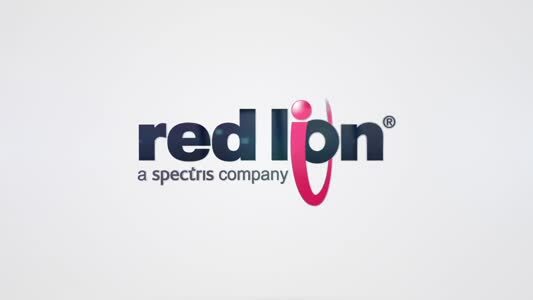 All variants come with IP protection classes IP66, IP68 and IP69K in the mated state. The hoods are made of corrosion-resistant, die-cast aluminium. The Han HP Direct housing series is mainly intended for the machinery, robotics and energy application sectors, but can easily be used in other applications.